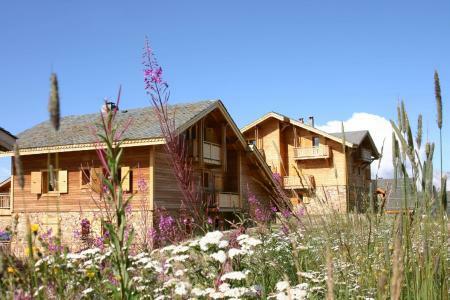 For successful summer holidays in the mountains, book your accommodation to Les 7 Laux in Northern Alps massive, Isère. This mountain resort will offer you exceptionnal areas and surprising landscapes. Your summer accommodation to Les 7 Laux will be for you a moment of wellness in the heart of a beautiful nature and you will spend holidays in wide open spaces. Our moutain offers will make you live warm emotions with all your family. We propose you quality holidays accommodation in all French massives, in the heart of mountains. We have many residences to rent for your summer to Les 7 Laux. Let yourself be carried by a feeling of happiness, enjoy the summer holidays in the mountains full of sun and discoveries ! The VVF Villages le Massif de Belledonne is idealy situated at the foot of the slopes, on the sunniest hillside and the most dynamic of massif. The village is composed of 42 accommodations (3 little buildings of 3 floors). All the shops and activites are located at 200 m from the residence. The residence Champamé, with a lift, offers cosy and renovated apartments. 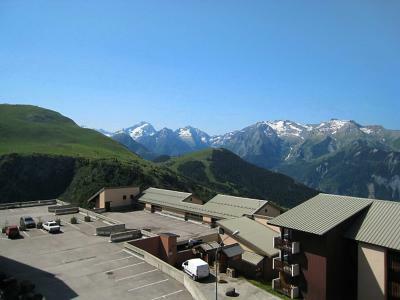 It is located a the entrance of the resort Les 2 Alpes, next to the shops : at 200 m from the supermarket "Marché U", at 100 m from a newsagent, a tobacco shop, a bars, a bakery and several restaurants. The residence offers a private outdoor car park. The perfectly located Hôtel Pic Blanc**** is very close to the sports and activities centres of the village of l'Alpe d'Huez. Stand at the picture windows or sit on the open-air terrace and a single glance of the view over the Romanche Valley, surrending peaks and glaciers will be more than enough to blow you away. Its great location by the mountain is a good-time guarantee. At the heart of Alpe d'Huez resort is a charming chalet with cosy lounge areas, open fires, spacious suites and bedrooms, indoor swimming pool, Jacuzzi, Sauna, gym, restaurant, bar and large living rooms. 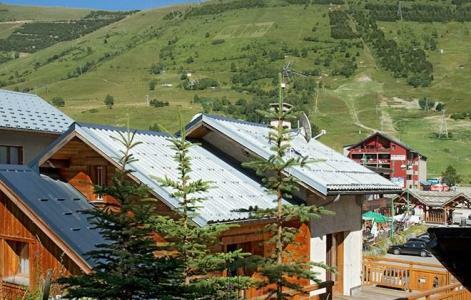 In Alpe d'Huez 1850, in the higher part of the station, near the Airport, to approximately 500 m from shops and restaurants, those luxurious and cosy Chalets wooden and stone made are located on the slopes, skis at the feet. Roomy, decorated with care (wooden parquet floor and tiling). The Chalets include terraces and balconies, some with sauna, a large living-room with chimney, satellite television, video tape recorder, a room for storing the skis, Car park. Residences Goelia Les Balcons du Soleil is composed by résidences Flocon d'Or et Prince des Ecrins. 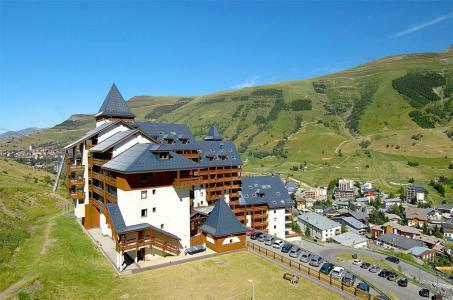 There are in the resort of Les 2 Alpes at 1800m alt. in Venosc area, in Sun district. You will have a wonderful view over the Venosc valley. Main shops and services are at 800m. 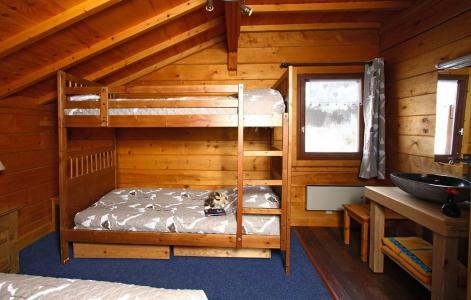 Chalet Marmotton is 130 m² and can accommodate up to 8 persons. 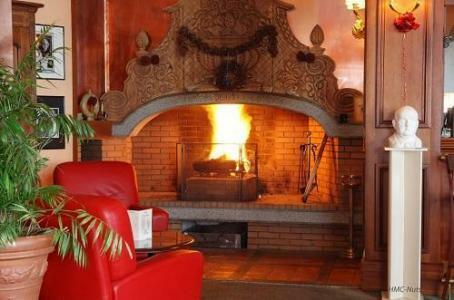 It is perfectly located right in the heart of the resort, facing the Jandri Express gondola and the Tourism Office . Shops are just a few steps away. You'll enjoy its 30m² terrace. 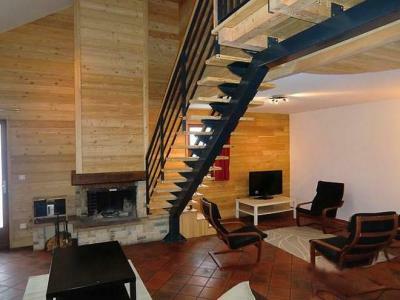 The Chalet Erika, 15 people, is situated in Les 2 Alpes center. It is located face to shops. This chalet of 250 m², with west and south exposure, proposes a traditionnal and modern style. 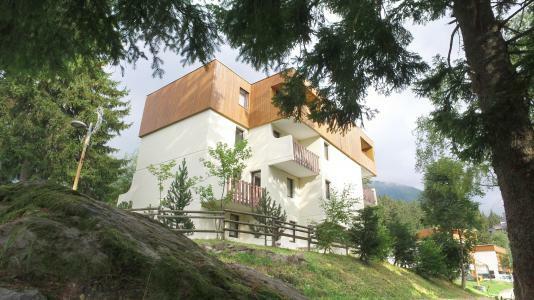 It benefit from a panoramic view over the 2 Alpes massif and has got a terrace of 40 m².